Must see commercial building previously used as a day care facility. Building holds 9,000+sq/ft of space with endless opportunity! Fully fenced in playground spans over 1.6 acres! Building spans 11 classrooms, 9 bathrooms, fully equipped kitchen and laundry room! 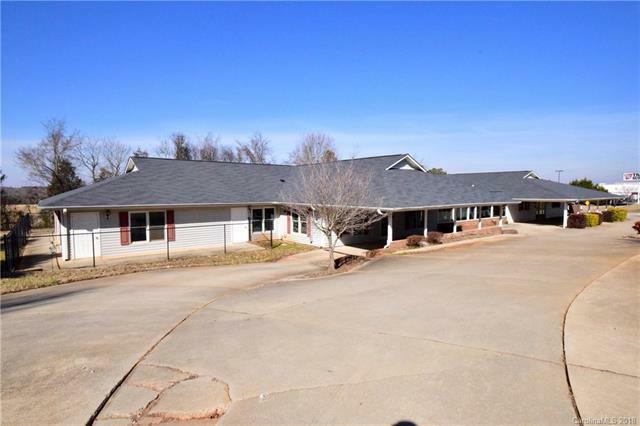 Convenient location to the southwest side of Lake Norman! New roof - 2014! Perfect opportunity to build your own business!